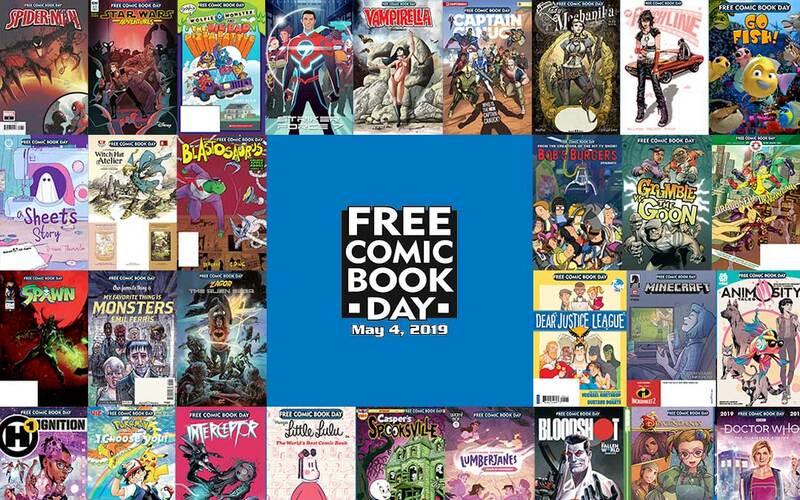 On Free Comic Book Day, participating comic book specialty shops worldwide give away at least one comic book to anybody who participates in their event. Not every comic book shop internationally (or even within the United States) participates, but the number of shops involved grows every year. 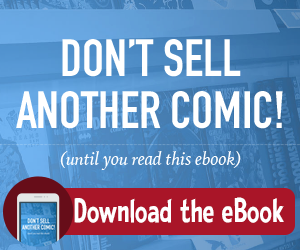 The “holiday” is administered by a panel that represents every facet of the comic book industry— from publishers and suppliers down to retailers. Publishers actually apply to give retailers comic books at-cost so that individual storefronts can give them away for free. While Diamond Comic Distributors handle marketing and logistics for the event, getting people to your shop falls on you getting crafty with your own marketing. Email seems pretty obvious, if you’re treating Free Comic Book Day as an opportunity to get as many customers into your store as possible, start out with those who come in regularly. Write up an email that talks about what you are offering, any deals you may have, and what special events they can expect to see in the store that day. If you’re using Manage Comics, we have a built in Email system ready for you to use, you can learn how to use our email campaigns in the help section called “Send Email Campaigns“. An email sent to your customers will help them to remember to come to the shop. You might even want to send a reminder email the day before (with Manage Comics you can schedule an email to go out at a specific time). With the booming popularity of superhero movies, it only makes sense to try to get into contact with your local movie theater to try to team up for Free Comic Book Day. Cross-promoting has long been seen as an effective marketing strategy; and, beyond that, you’ll be partnering with businesses that are local to you and promote a healthy economy in your area. This year, especially, shop owners are in a unique position. Avengers Endgame releases on April 26th in America– just over a week before Free Comic Book Day. Marvel has even recently revealed that they’ll be releasing a brand-new Avengers comic book specifically for the pseudo-holiday. Getting in touch with local theaters to do a little give-and-take with your marketing isn’t a bad idea at all. You can host raffles or giveaway for movie tickets, theaters can display advertising for your event alongside their promotional material for the upcoming movie, etcetera. Flyers are a fantastic way to spread the word about your shop’s Free Comic Book Day event. It’s also fantastic to have them sitting and ready to go in the event that somebody is willing to cross-promote with you (remember your local theater?). Companies and individuals are more likely to work with you on marketing campaigns if the work is already done for them, they don’t need to cough up any cash, and you offer them something simple to distribute. Advertising prize giveaways or even integrating a prize giveaway into the flyers themselves (perhaps certain flyers with random special features mean a prize for whoever ends up receiving them) is another great way to pique customer interest and entice advertisers. Theaters are always looking for extras that will help them make an experience out of going to the movies. At the end of the day, Free Comic Book Day is an excellent opportunity to connect with your local community and team up with nearby businesses to drive interest and passion in comics that we all want to see. Outside of that, the event is also a fantastic way to market your shop to a group of people who may not even normally get to your store or think they enjoy comics at all. Those who are interested can learn more about Free Comic Book Day 2019 and shouldn’t hesitate to start reaching out to local fans and newbies alike. Taking the time to put together a solid marketing strategy and expand your reach through marketing partnerships will allow you to share your passion with a new audience– and that’s something to get excited about.